This Jesus Washes Feet of the Disciples Theme for preschool is based on John 13:1-17. Jesus is the model servant in this passage. He wrapped a towel around his waist, as the household servant would have done in his time, and did the job that a servant would do. This passage serves as the opportunity to teach our children to be humble servants; to look to who we can serve in our own lives. If Jesus--God incarnate--is willing to serve, we should follow that example as well. No explanation needed! You could add some sand or dirt to the paint as well. Help the children to trace their feet---yes-barefoot, toes and all! They then paint their traced feet. Materials needed: premade stencil with the name "JESUS" on it (make several), Foot shaped paper*, sponges, paint in shallow trays. *Precut the feet OR draw feet on paper and let them try their best to cut out the foot shape. The children place a JESUS stencil on the foot shape. They dip a small sponge into paint and press over the openings of the letters. Using sponge brushes may work better than sponges. Place precut foot shapes--small ones--in your block area. The children can build cities with blocks and then use the foot prints to show the route people can walk to get from city to city. Materials needed: Children's Bible, a pair of sandals, a small dish of sand and/or dirt. What is the first thing we do before we sit down to eat? Our hands get very dirty, so we need to wash them before coming to the table. What are some ways our hands get dirty? In Jesus' time, people wore sandals all the time (show sandals) because of the weather. Back then, roads were dirt roads. (Sift some dirt or sand in a bin for the children to see). They were not paved like ours are now. People's feet got very sandy and dirty from walking around. When they came into the house, they would wash their feet before walking through the house so they did not track dirt throughout the house. Read John 13:1-17 to the children. Jesus was their teacher--their leader, but he washed their feet. Why? As a way to show how to be a servant and serve others. When Jesus served the meal, he talked to his disciples (another word for followers) about him becoming a servant for them again. Think "Ours" Instead of "Mine"! Bold goal for preschool, I know! For this circle time activity, bring some new sheets of stickers to circle (or a bucket of new chalk) and place them in front of you at circle. Pour it out of a bag very dramatically and excitedly! "Look what I have for us!!!" The children may get excited and begin taking one or more! "We get so excited to see new things that we like and want! The first thing we do is think 'I LOVE those--I want some' and take what we want. What we need to do is serve others, as Jesus taught his disciples. Let's put all these items back into the bag for now. We'll play with them a little later." Talk about the story. Discuss what serving others means (thinking of what others need or want before what we need or want). After discussion, ask "So, based on this story, what do you suppose Jesus would want you to do with all these (items) that I brought in for ALL of us?" Hopefully one of your children says you should share with everyone! Pass out the items, one at a time. Give one to the first child, and tell him to pass it to the next friend and so on until the last person in your circle has one. Keep doing this until every child has one. Discuss the importance of serving (helping and sharing) with others as Jesus wants us to do. Use your favorite cookie dough. Allow the children time to shape the cookies into foot shapes. Or, provide foot shaped cookie cutters. 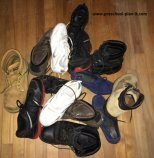 In a large bin, provide a lot of shoes that lace (NO velcro or slip on shoes!). Let the children try on different shoes. 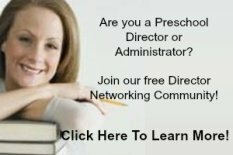 Encourage them to try to unlace, lace and tie! I saw this on a Pinterest Page but used with a cross shape (I have added that picture to my pinterest page...see link at the bottom of this page). This is a great fine motor skill but may be difficult for the children to set up. I would suggest making these in advance. Cut out foot shapes from sturdy paper (cardstock). Color ONLY around the edges with oil pastel crayons (this is the part that may be difficult for your kids to do). Use different colors all around the edges. Attach one of these to a white piece of paper on the easel. 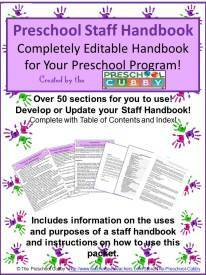 The child use their thumbs and fingers to rub the crayon from the foot shape to the paper. When they are done, remove the foot shape and you will have a beautiful outline of a foot! 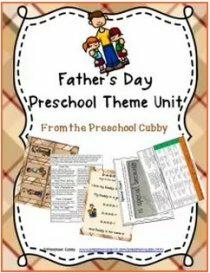 EXTENSION: Have children glue a printed copy of the footprint poem to it or a printed copy of the Bible story. Materials needed: A few Twister game mats or make your own by having many precut (large!) circles of different colors. The goal is for the children to help/serve each other by working together to fit on a circle of the color you call out. Hop on one foot 3 times. Now the other 3 times. Walk slooooowly taking 4 steps. Have children take of their shoes. Have them hand you ONE of their shoes and hold their other shoe. Place these shoes in a row at the other end of the room. The children all place their one shoe on the floor in front of them and sit down. Tell them when you tap their head, they should stand up. Tap every other child's head. Tell the children who are standing that they are going to serve one of their friends by finding their other shoe for them. Now, help that child to take the child next to them's shoe in thier hand. Instruct them to now go to the other side of the room and find the matching shoe of their friend and bring both shoes back to their friends. They then help their friend to put their shoes on. That friend now takes their shoe and finds the correct match and helps them to put their shoes on as well. 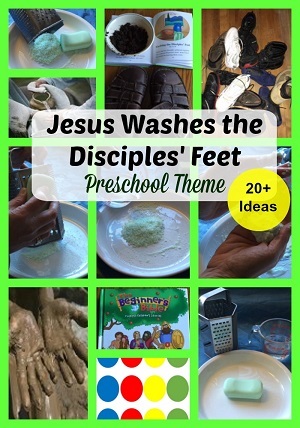 Jesus Washes Feet Theme Activities to Help Your Preschoolers Develop Their Math Skills and the Small Muscles in Their Hands! In advance, cut out foot shapes. Laminate. Hole punch the edges. Provide shoelaces for the children to learn to lace with! Jesus Washes Feet Theme Music and Movement Activities and Ideas to get your Preschoolers Movin' and Groovin'! Change up the words to go with this Bible story. You put your right foot in, you put your right foot out, you put your right foot in and let Jesus wash it off. Which king humbled himself for us? JESUS! 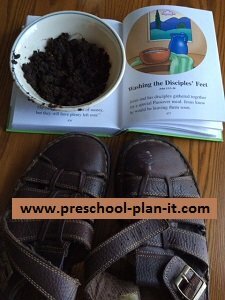 Jesus Washes Feet Theme Activities for Your Sand and Water Table! This is just what it sounds like...footprints rather than handprints. Materials needed: White paper, fingerpaint, brushes, plastic sheet for floor, bin of warm water, washcloths, dry towels, chair. Paint (and let the children help!) the bottom of the child's foot or feet. Have them walk on their paper. Child sits down on the chair while you help them place their foot in the bin of water. Wash the paint off and dry their feet. Relate this to the story in your conversations. Put play sand in your table. Add people, pebbles and rocks to make roads, toy donkeys, perhaps a few toy houses, paper towels (to wash the feet of the people). NOTE: Spray the sand with water to make it just a little less dry. When playing with sand, it can make the room dusty. Spraying it lightly with water will help reduce the amount of dust. In your sand and water table, add water and some soap (small bars) as well as hand and foot brushes (you could use toy brushes used for brushing dolls hair). Add your baby dolls and towels. The children wash the feet of the babies by dipping the brush in the water and then rubbing it on the bar of soap and then washing the babies. 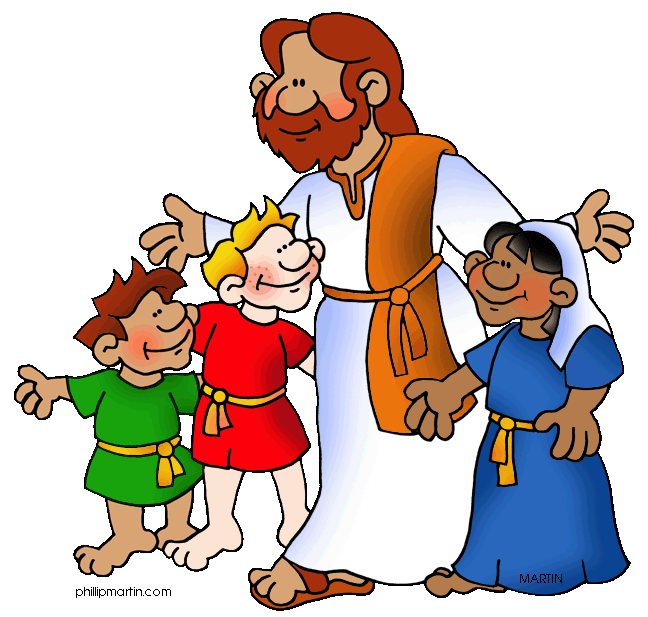 Jesus Washes Feet Theme Science Activities--for your Preschool Scientists in Training! 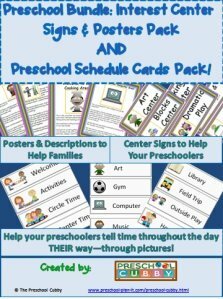 Materials needed: cleaned baby food jars (with labels off) and covers, spoons, clear shampoo, pitcher of water, foot stickers, ribbon, hole punch, small cards (cut from card stock or index cards), marker. In advance, print "John 13:1-7 Jesus washes the Disciples feet" on the cards. Hole punch the card in a corner of the card. Make enough for each child to have one. Have the children pour shampoo and water into the jars (equal amounts of each) and gently stir with the spoon. Rather than pour the amounts in, have them spoon amounts into the jar (great hand muscle/motor coordination activity)coarse salt, baking soda,epsom salts (adult handling only), food coloring and lightly scented perfume or body spray. Cover jar. Have children lace a piece of ribbin through their hole-punched Scripture verse card. Tie ribbon around the jar and send home. Give each child a bowl and let them scoop some of the colors they want into their bowl. The children add warm water to their bowl to moisten (not drown!) their shavings. They use their hands to mix the shavings and water together to make almost a playdough consistency. VARIATION: Use white soap to grate. Add warm water and a drop of food coloring. Let harden after mixed. Use as colored crayons! 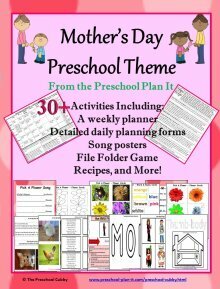 Writing Activity Ideas for Your Jesus Washes Feet Theme! Make cards or papers with the words Jesus Loves on them. The children practice printing these words and printing their name at the end "Jesus Loves Joey". VARIATION: Make cards that say Jesus Loves You! 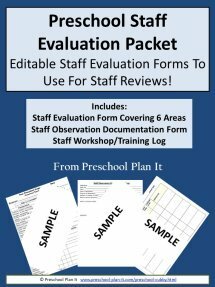 and deliver to a local nursing home, school staff or others!